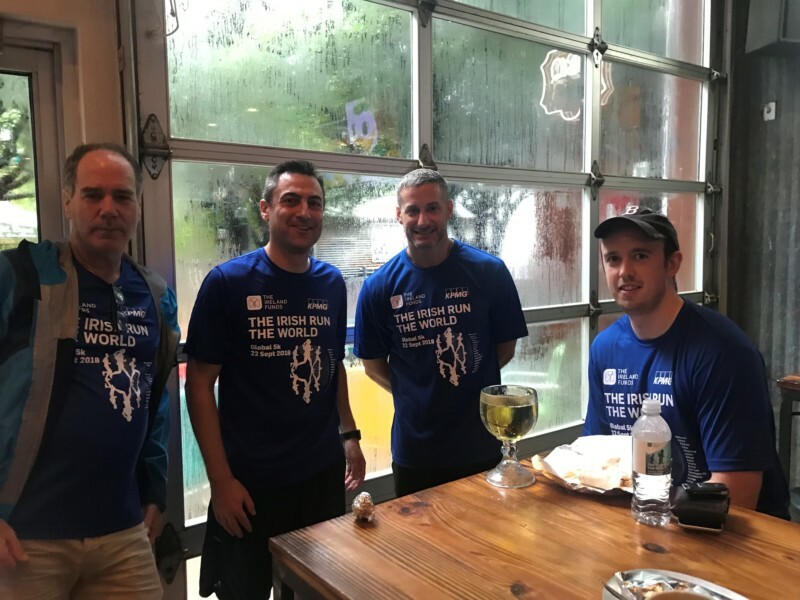 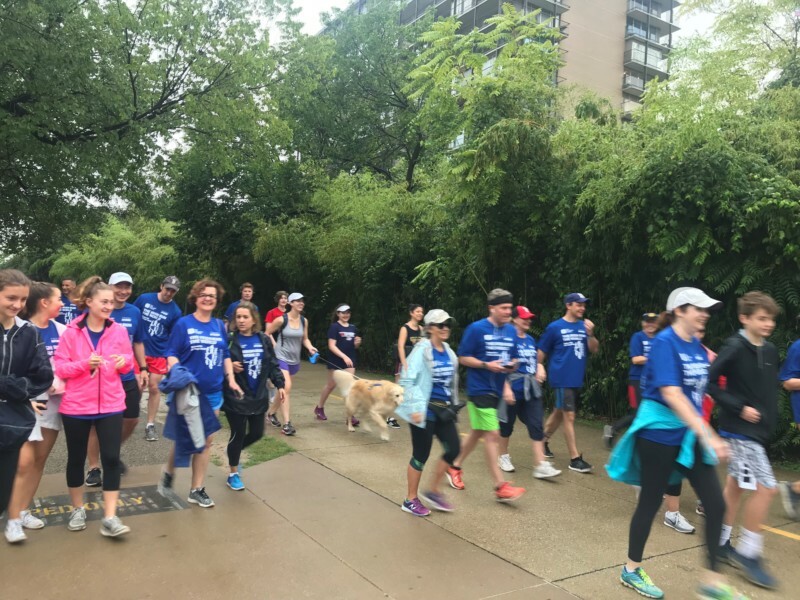 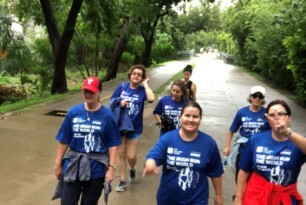 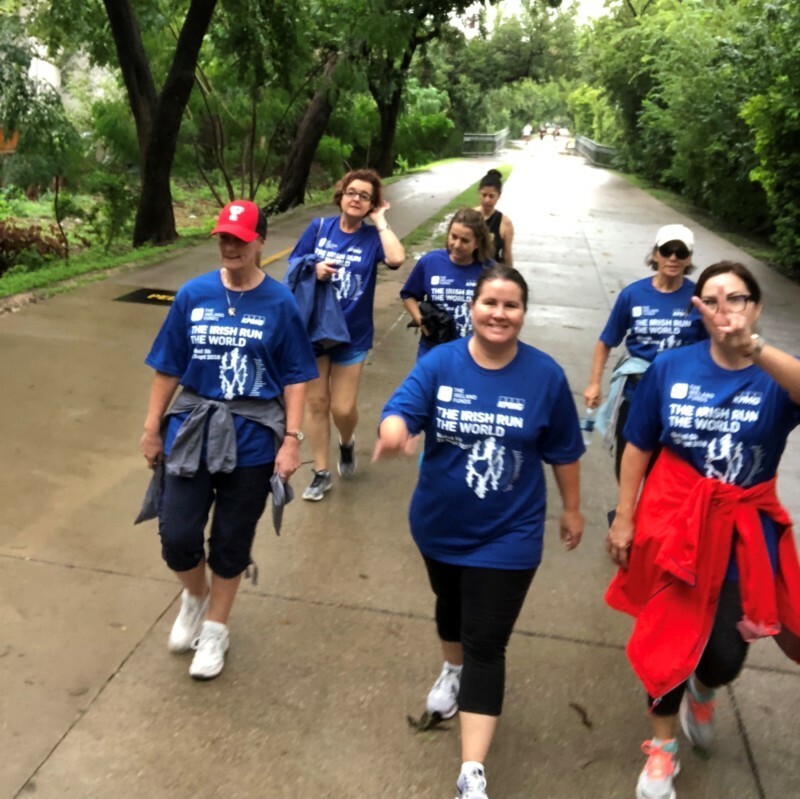 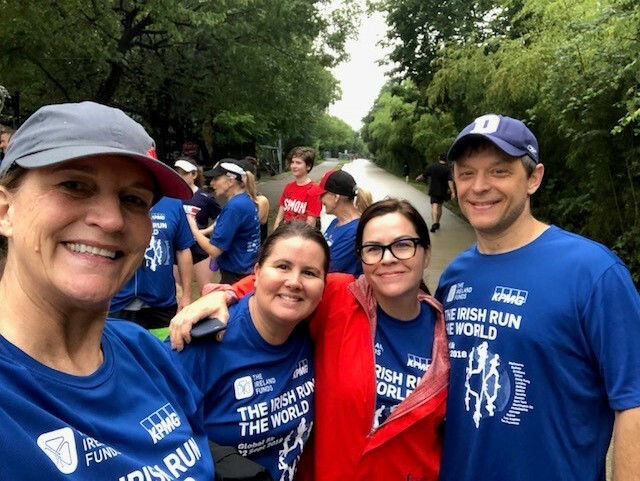 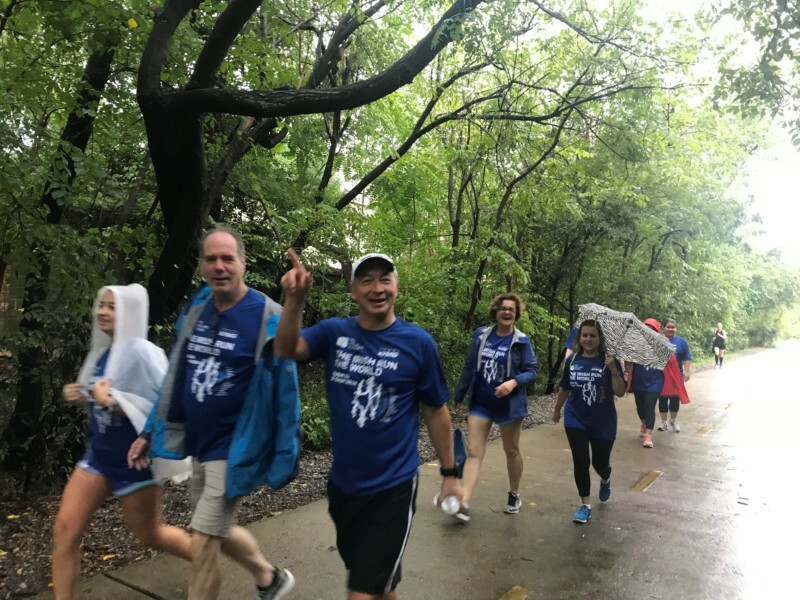 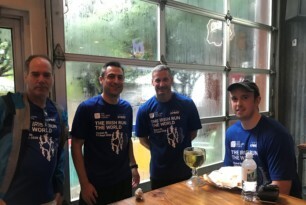 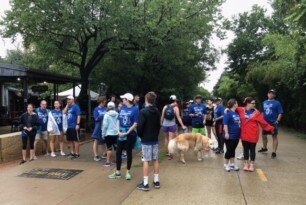 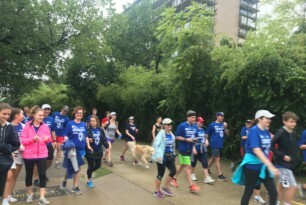 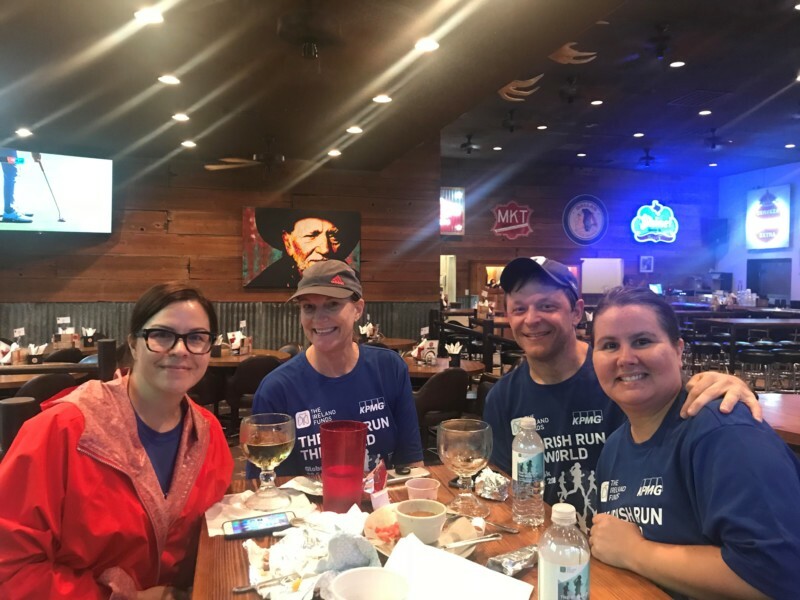 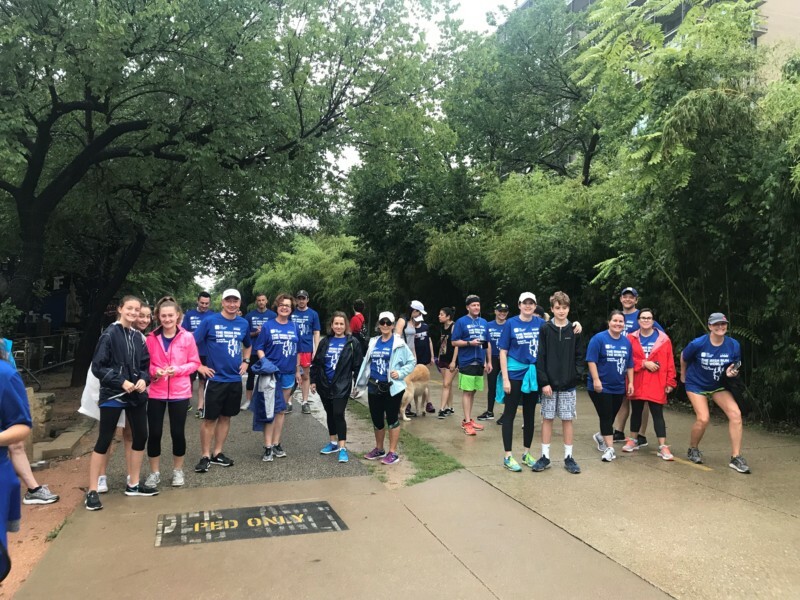 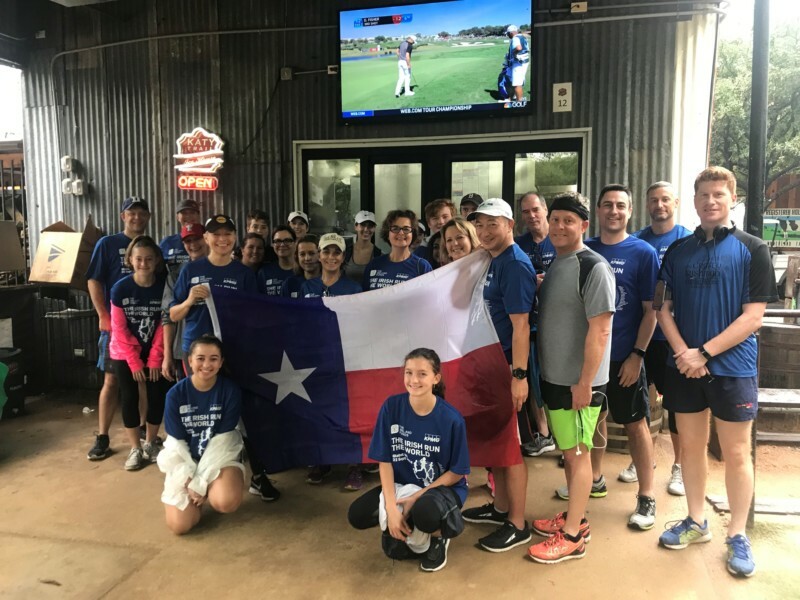 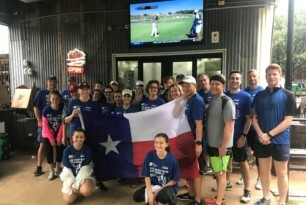 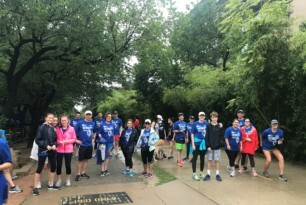 The Ireland Funds Texas chapter is happy to report that our runners and walkers came out in force in spite of the record rainfall over the weekend (6.18 inches in 48 hours!). 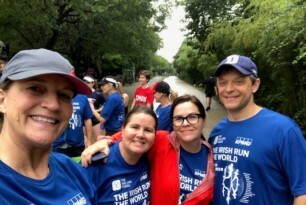 As the luck of the Irish would have it, the rain held off just in time to start and finish the run/walk. 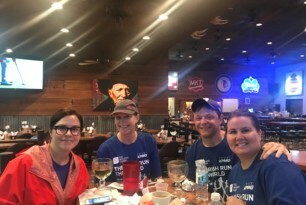 All the participants celebrated post-run with breakfast tacos and drinks at the Katy Trail Ice House. 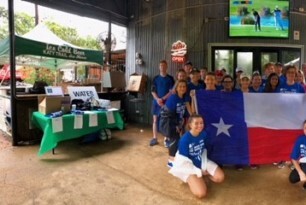 The Katy Trail Ice House which provided financial sponsorship and the perfect locale on the premier urban Katy Trail. 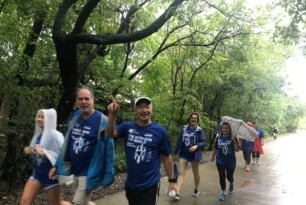 Alexa Spring Water provided the bottled waters with event logo printed on the labels. 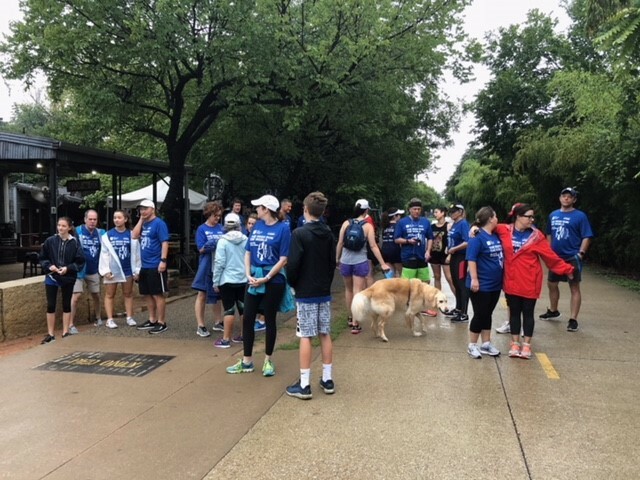 Thank you to all our friends and supporters who came out for a great day in support of The Ireland Funds’ work with Irish charitable causes.